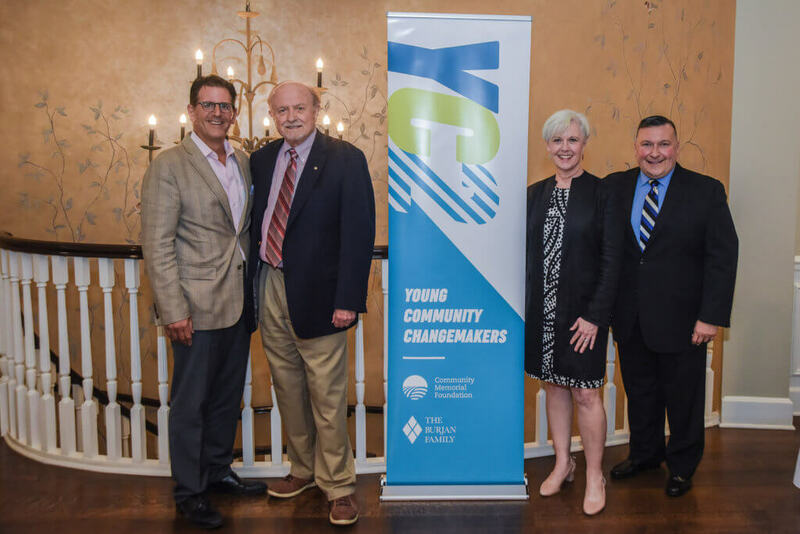 The Foundation introduced its Young Community Changemakers program to an audience of nearly 100 community leaders at the La Grange Country Club on October 10th. The program, also known as YC2, is designed to educate and empower local youth to become the next generation of philanthropists — those who give their time, talent and treasure for the common good. YC2 is based on the vision that young people need opportunities to develop the skills to be the future leaders and stewards of our community. Mental Health First Aid USA recently released a powerful video encouraging adults to register for Youth Mental Health First Aid Training. While 1 in 5 youth experience a mental health or substance abuse challenge, few reach out for support. Youth MHFA training encourages adults to recognize and respond to a young person in need. Please share the PSA throughout your social networks and register for a FREE Youth Mental Health First Aid training today!